I received my May Ipsy bag (like a long time ago) and I’m happy I can finally share with you my review of this month’s bag. 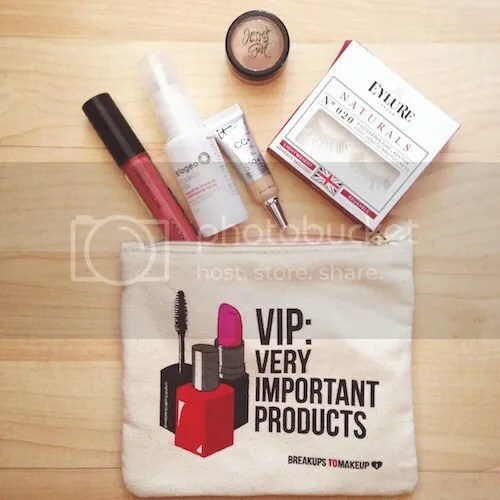 For those of you that don’t know, Ipsy is a wonderful monthly subscription box where you get about 5 deluxe/full size samples of makeup products in an adorable makeup bag. These products range from makeup to beauty tools to hair products and it’s only $10 a month! 1. 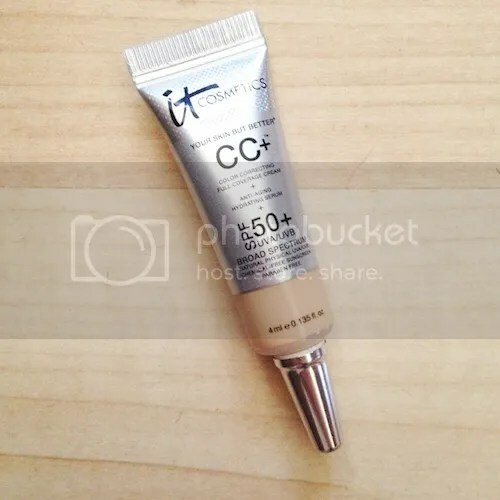 IT Cosmetics Your Skin But Better® CC+® Cream with SPF 50+ I was excited when I found out I was receiving this product, but unfortunately I may have to give it to my mom since it’s in the shade medium and I’m more of a light. It is very lightweight when putting on, I’m just a little bummed that it doesn’t really match my skin color. 2. 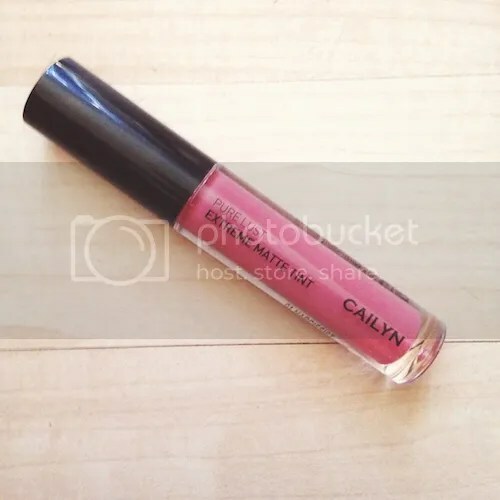 Cailyn Cosmetics Pure Lust Extreme Matte Tint in Narcissist This is my absolute favorite item from this month’s bag!! It’s a beautiful pink color and I love that it’s a matte lip tint. I wore it the other day and it lasted ALL day! I’m really going to have to buy more of this lip tint in like every color! 3. 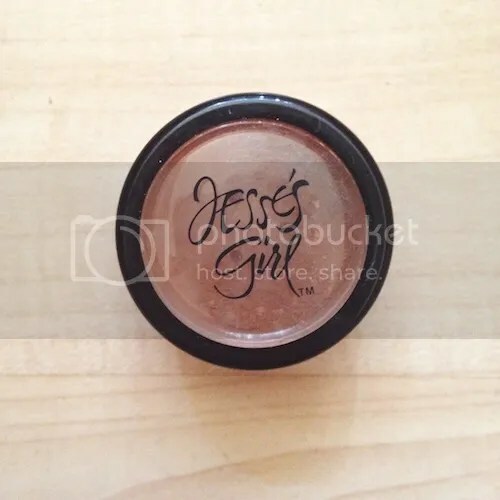 Jesse’s Girl Pure Pigment Eye Dust This was my second favorite item from this month’s bag. I can never have too many eyeshadows and I love loose powder eyeshadow. 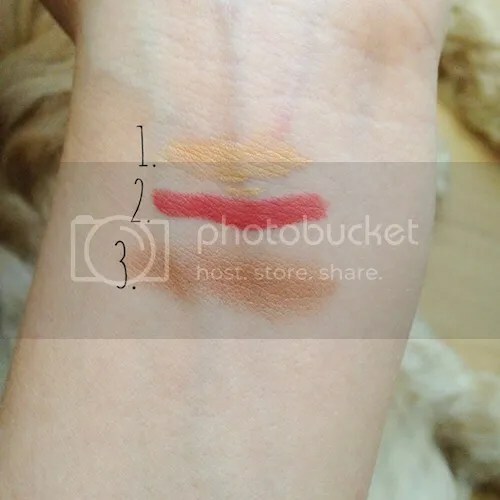 The shadow is a nice bronzy brown color and I’ve been wearing it everyday. 4. 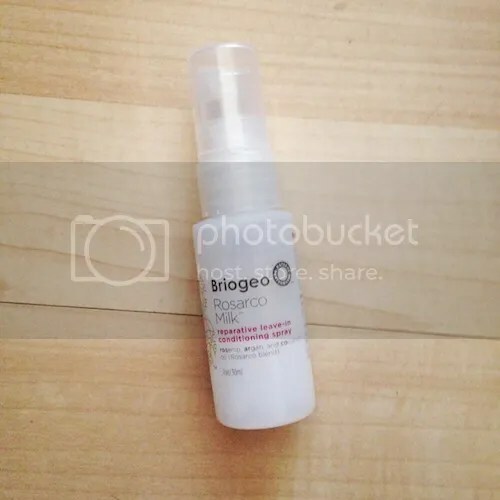 Briogeo Rosarco Milk™ Reparative Leave-In Conditioning Spray – I haven’t used this product yet, but I am excited to try it out. I’ve been wanting to try a hair care product that doesn’t make my hair look greasy, but conditions/gets rid of the frizz so let’s hope this is the one. I also love the smell of the product! It has a hint of coconut which I’m obsessed with! 5. 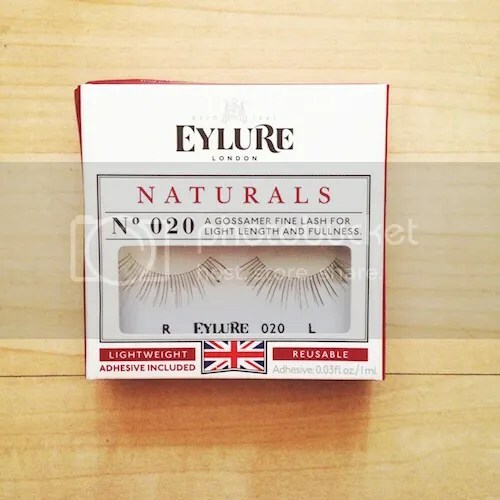 Eylure Naturals No.020 Strip Lashes Honestly I was a little hesitant about these just because I’ve never worn fake lashes before. But then I thought, hey why not try them out. When I was looking over the ingredients I noticed there was latex it and I’m unfortunately allergic to latex so I cannot use this product. This is another thing that I’m giving to my mom. One plus about these lashes is that it says they’re reusable, so that’s pretty cool. Overall thoughts: I was pretty pleased with the bag. I loved the bag itself and I think it’s adorable! I’m super bummed though that I won’t be able to use 2 out of the 5 products that I received. I’m planning on keeping with the subscription so we’ll see how next month’s goes. If you would like to sign up for ipsy, you CLICK HERE by using my referral think.